Make your reservation at one of the rooms at Kleoni Hotel & Apartments and take advantage of our special Tolo offers. 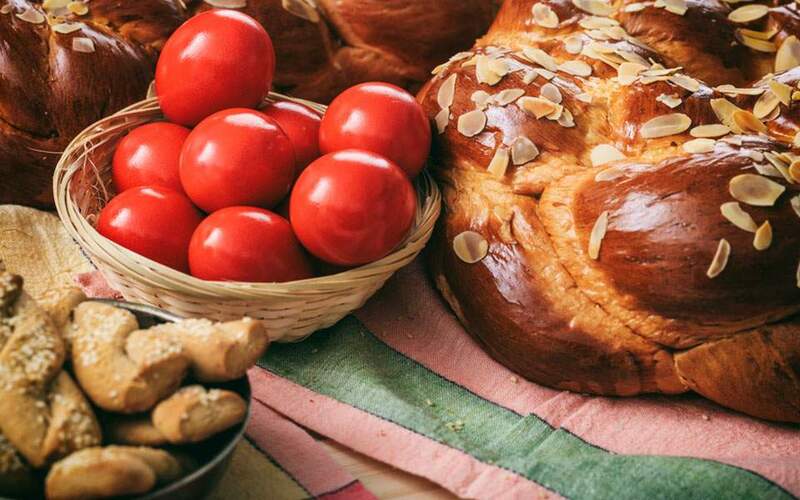 Experience the unique traditional Greek Easter! 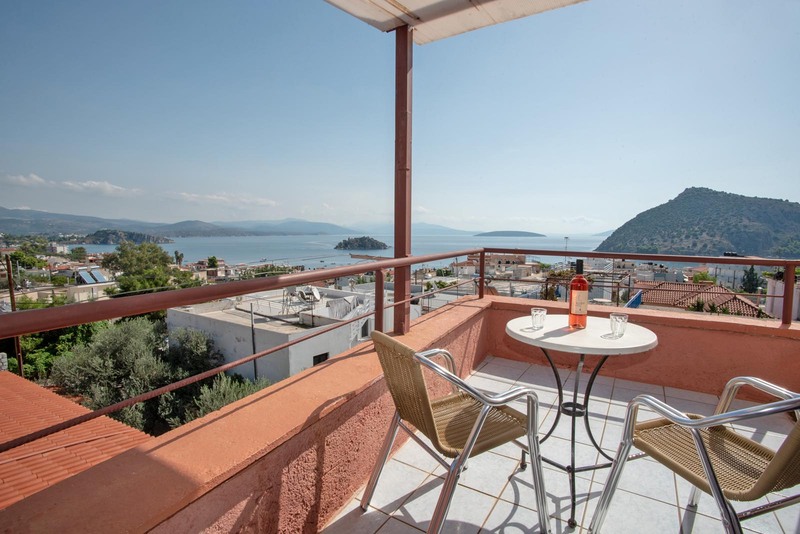 Follow the Epitaph through Tolo and into the sea on Good Friday, eat the traditional Magiritsa soup on Easter Saturday dinner and finally, take part in the traditional Easter Sunday lamb roasting right by the pool! Book your room now and contact us to book a table. Book one of the spacious and cosy apartments at Kleoni Hotel & Apartments and take advantage of our special offers. By booking direct through our safe booking engine you enjoy a great discount on our flexible rates! You will also be able to modify your reservation as you wish through our direct system, any time you want. Our attractive offers are constantly updated. Book direct so you don't miss out on amazing deals, special packages and unique services!